Offer applies to all ATC Fitness members for one ATC Boot Camp Class. 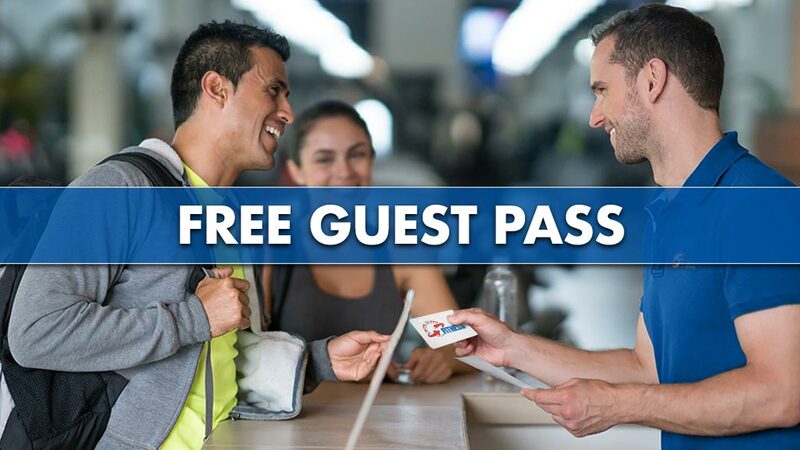 A LOCAL Picture ID is Required to claim your Free Guest Pass. Anyone under 18 years old must have a parent present to redeem the Free Guest Pass.